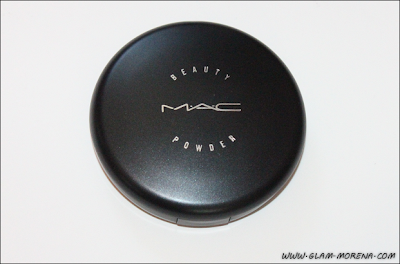 Glam Morena: MAC Year of the Snake Beauty Powder. 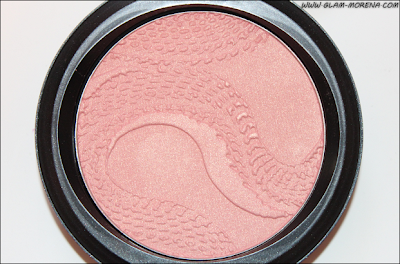 MAC Year of the Snake Beauty Powder. 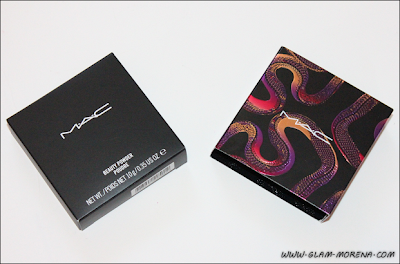 When MAC released the Year of the Snake Collection I knew there was only one thing I wanted to get. 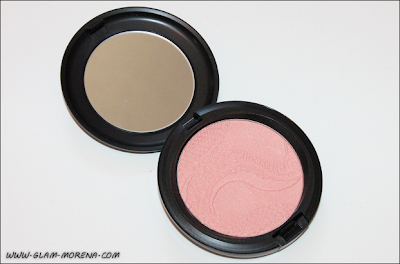 That was the MAC Year of the Snake Beauty Powder in Shell Pearl. The first time I saw this product released was in the Give Me Liberty of London Collection. 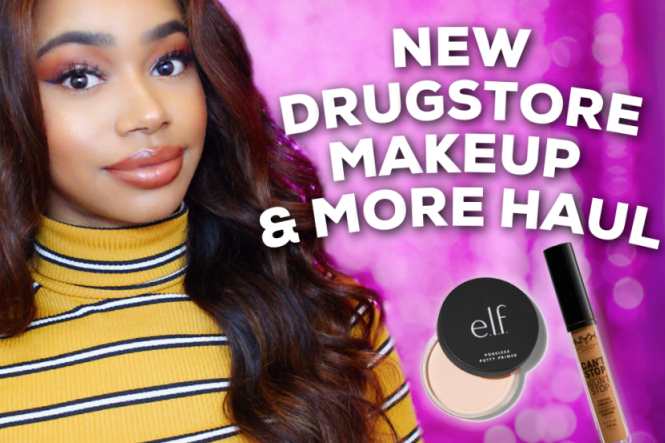 I'm loving highlighters lately and I just had to make sure I purchased it this time around. 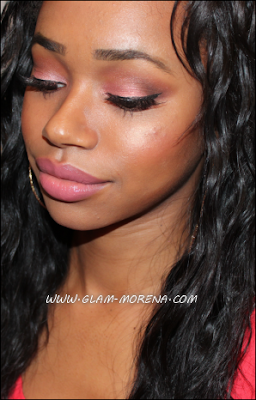 Description: Apply as a highlight, soft blush or overall finish. Delicately tinted in a pale peach with gold pearl. Year of the Snake pattern embossed in the Powder. Limited edition. Don't you just love the snake imprint in the product? I do! 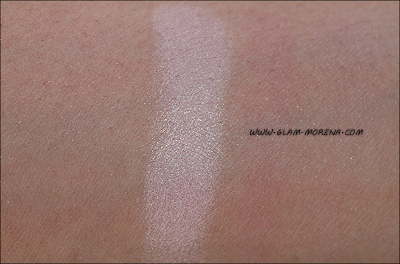 A swatch of the MAC Year of the Snake Beauty Powder in Shell Pearl. This is a photo of me wearing Shell Pearl as a highlighter. I also used Shell Pearl in one of my latest makeup tutorials here. 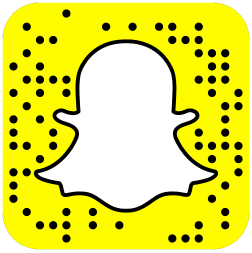 Did you get anything from Year of the Snake? If so, then what? If I didn't already own it I would have bought it. The snake embossing is too freakin' cool! I couldn't justify buying it again just for that though lol. this look is so soft and pretty! love the highlight! Pretty. The color Shell Pearl glows on beautifully.